This is the 4 hour version of the film that geeks around the world have been clamoring for. At SDCC Tarantino discussed the extended animation sequence that will be included in this new cut. This is one of those projects I've heard rumors of for the last ten years but I thought I'd never see in a theater. 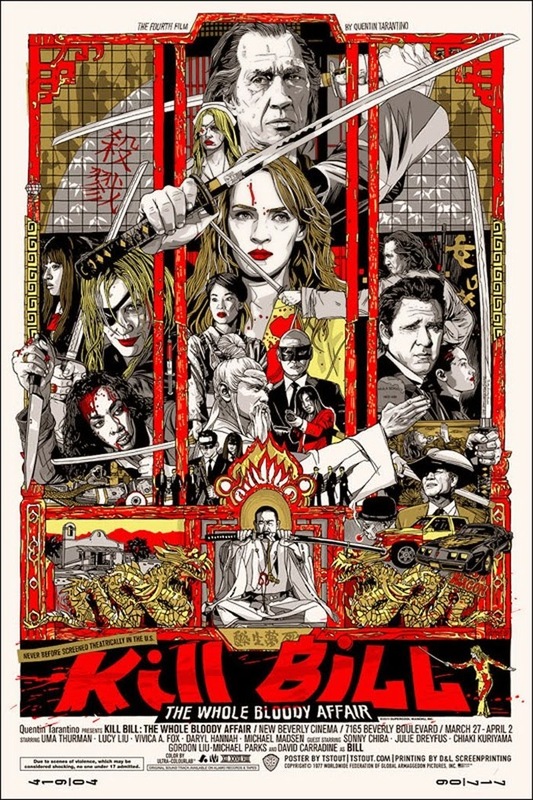 This version of the film is the reason I've never purchased Kill Bill on Blu Ray. Great news.